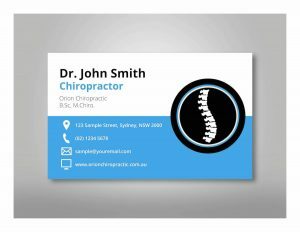 Order your chiropractic business cards right here. If you’re after a more custom look, please email us your request. We’ve made it really easy for you to order chiropractic business cards. Order now and we’ll take care of the rest. We’ll add your own brand colour and logo to the designs. We’ll email your design to you for approval before we print! Appointment reminder on the back of business card. All of our designs are two-sided business cards customised for chiropractic clinics. 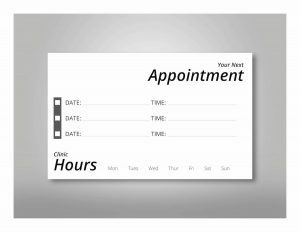 The back of the card features your opening hours and space for your patients to record their next appointment. This is a great feature that we know patients love to use. 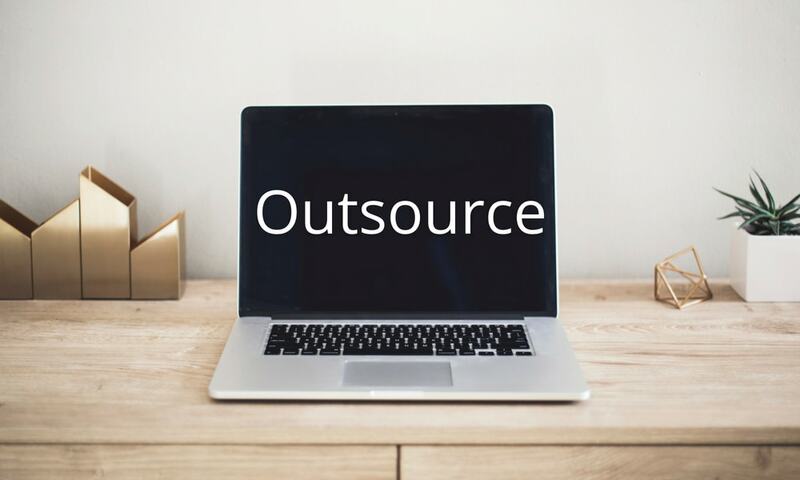 It helps them remember their appointment schedule – which helps you.